iCandy J’ouvert says investigations are continuing into an incident allegedly involving its security team. 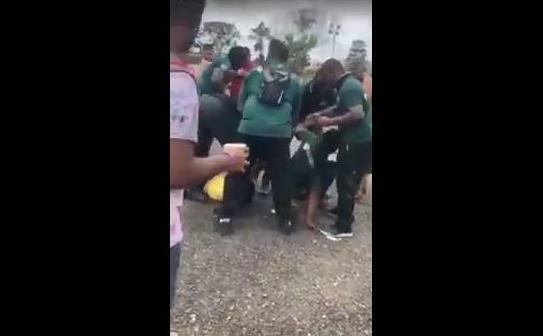 A widely circulated video shows a guard stamping on the head of a female patron who was on the ground, struggling with other security personnel. In a statement issued today, iCandy says it is aware of the matter, and trusts that it will be resolved soon.